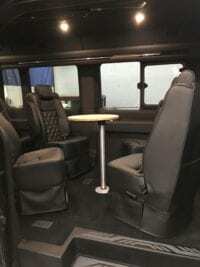 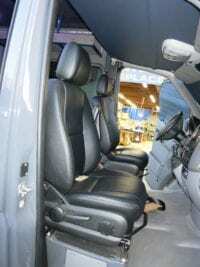 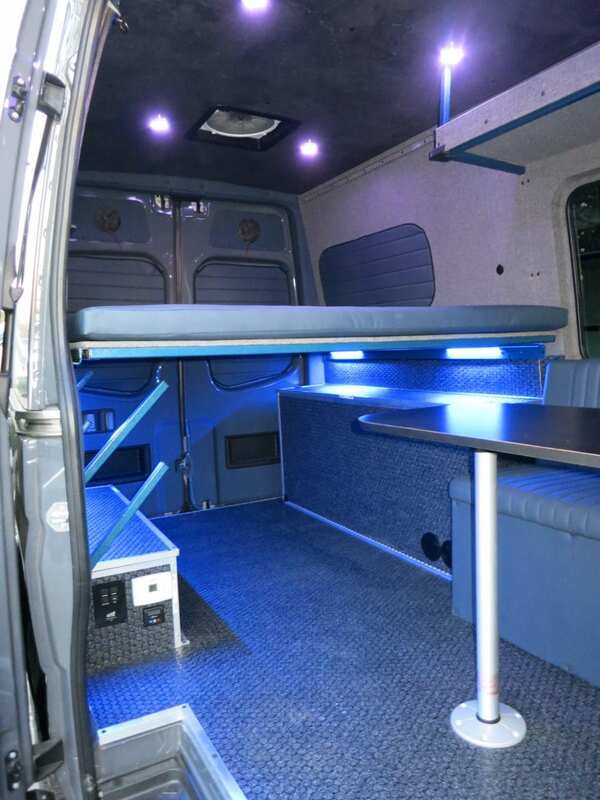 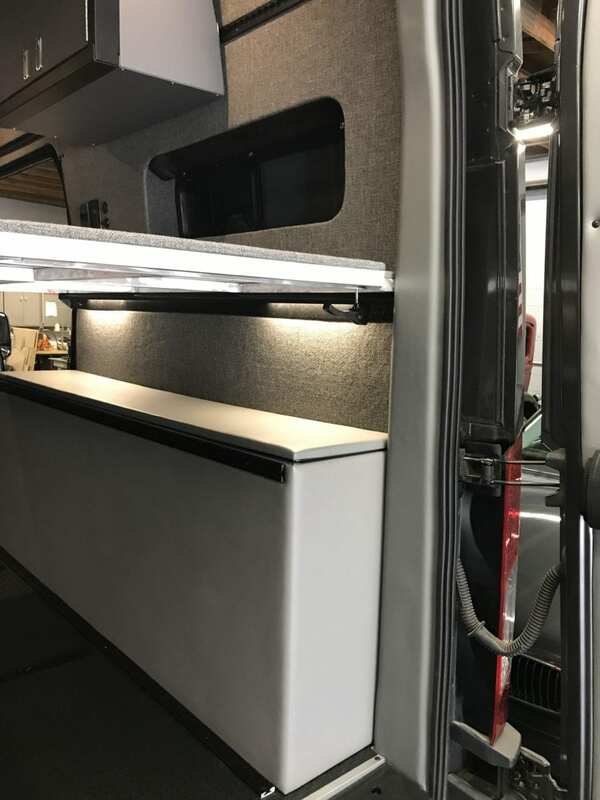 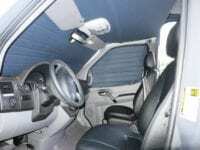 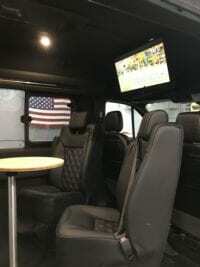 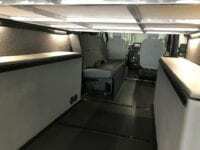 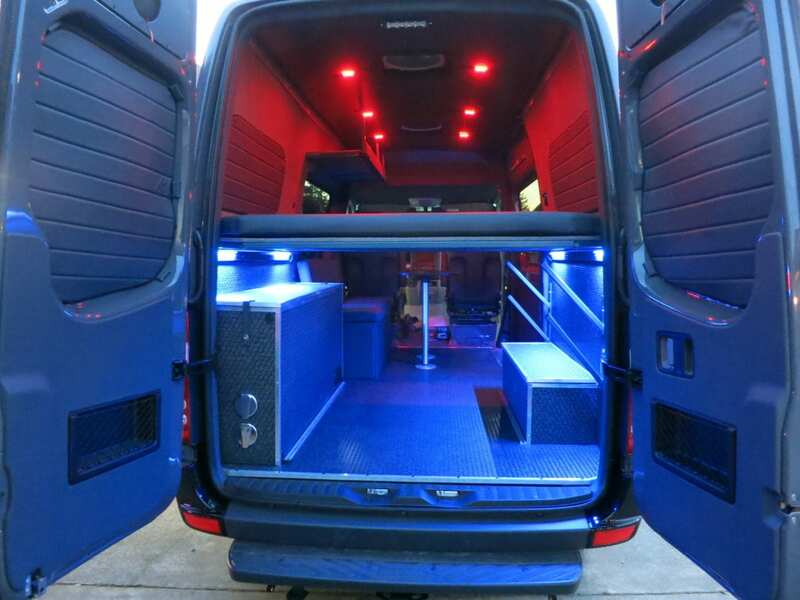 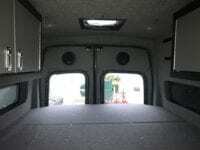 Get Your Custom Van Conversion by the Conversion Van Experts! 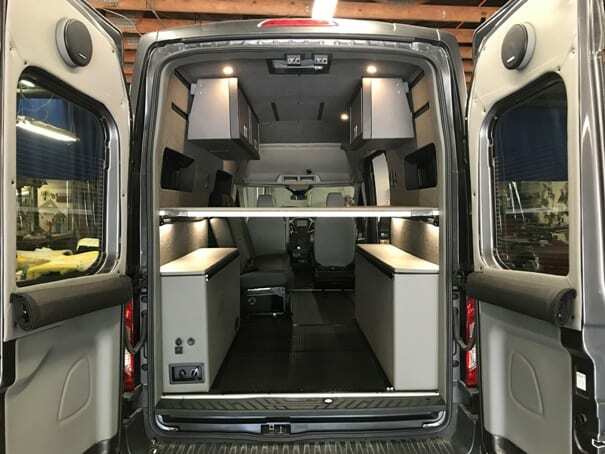 Re-imagine your van with Northern California’s most versatile, innovative van conversion up-fitter. 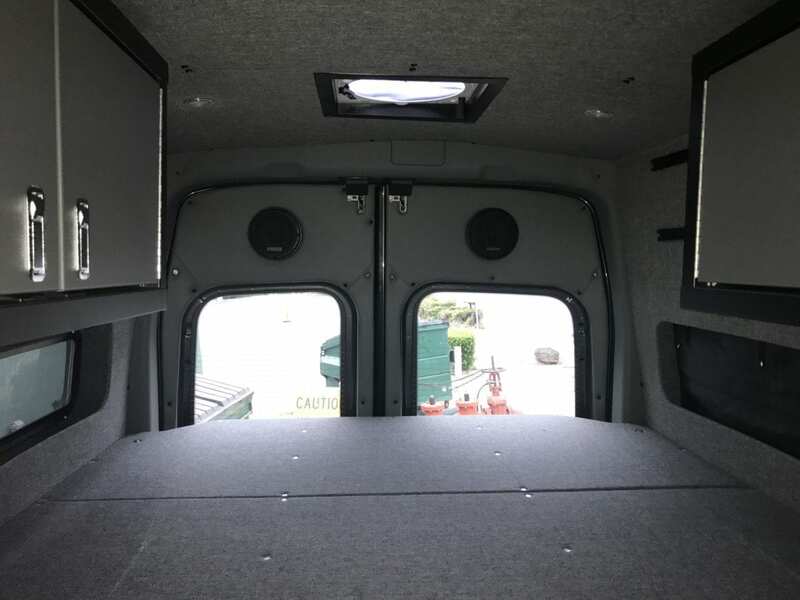 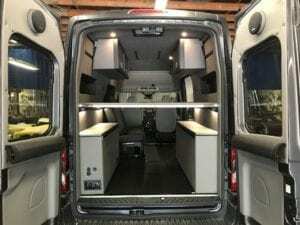 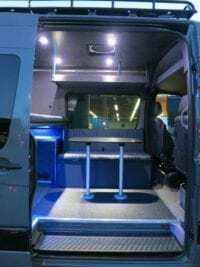 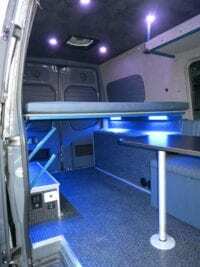 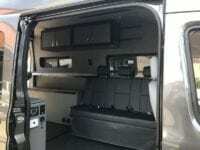 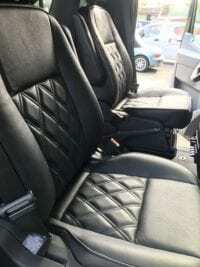 Van Conversions: Excellence in Van Up-Fitting! Thinking van conversions? 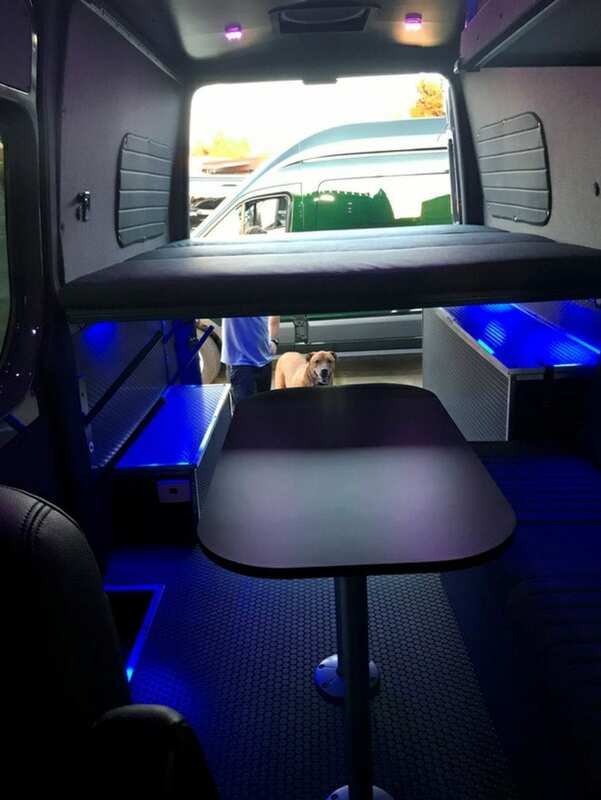 You’ve made a great investment in yourself and your family with your van purchase. 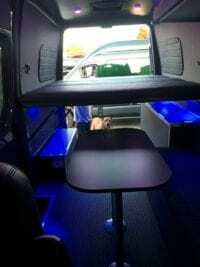 Now, let us show you how we can help you maximize it! 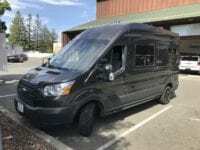 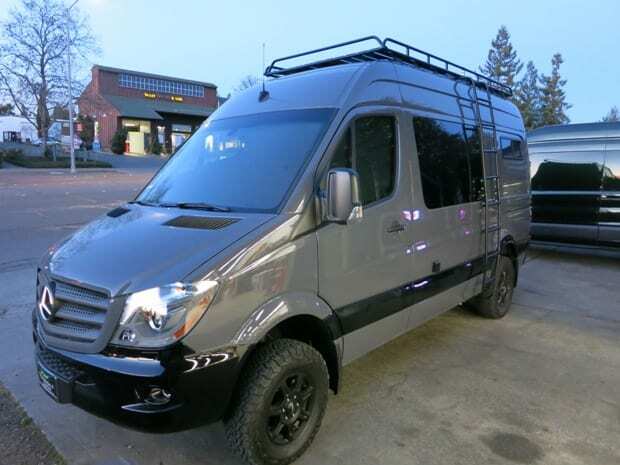 We are Northern California’s most versatile and innovative complete van conversion up-fitter. 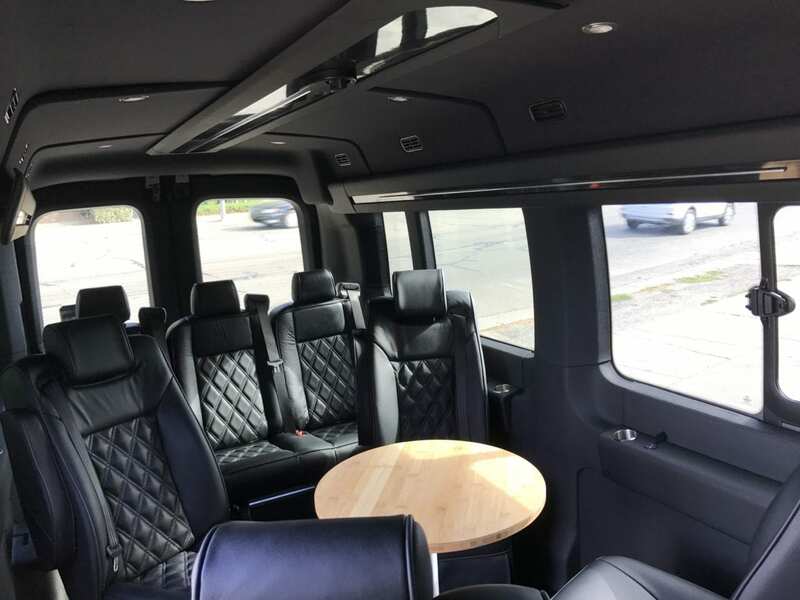 If you’re looking for a quality one stop location to make your dreams come true, then hallelujah! 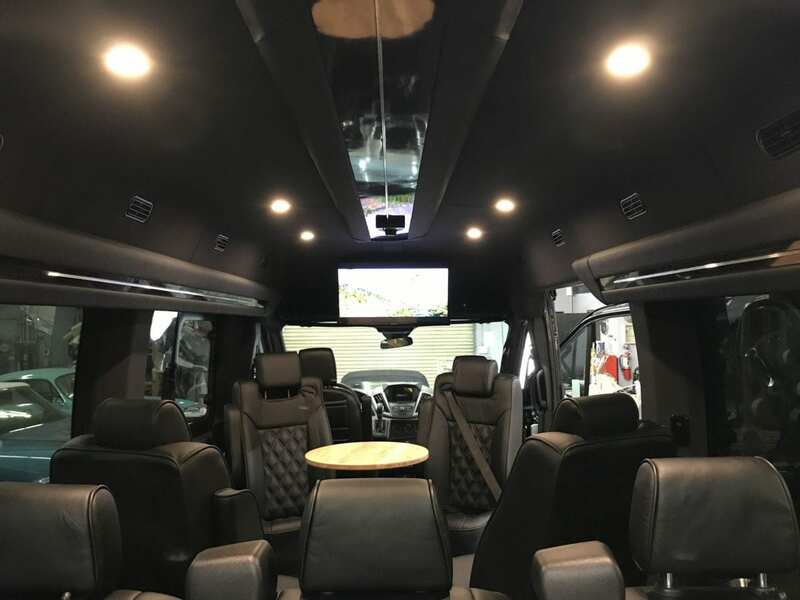 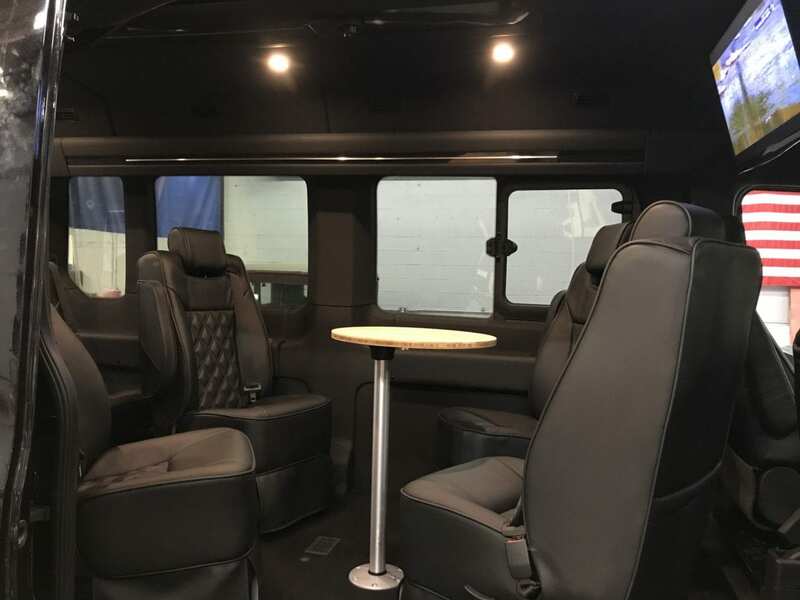 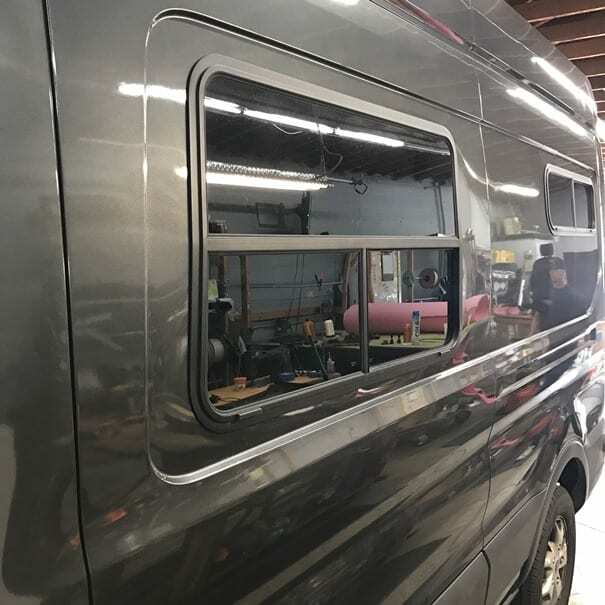 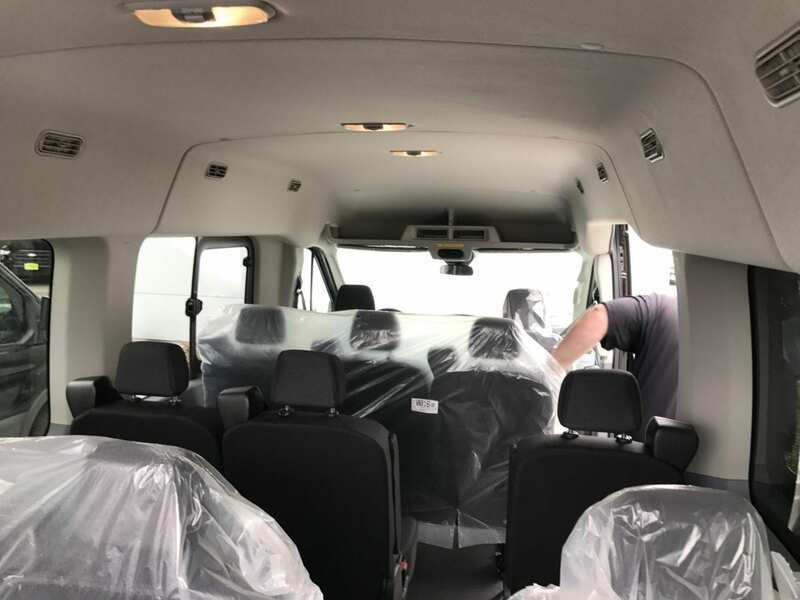 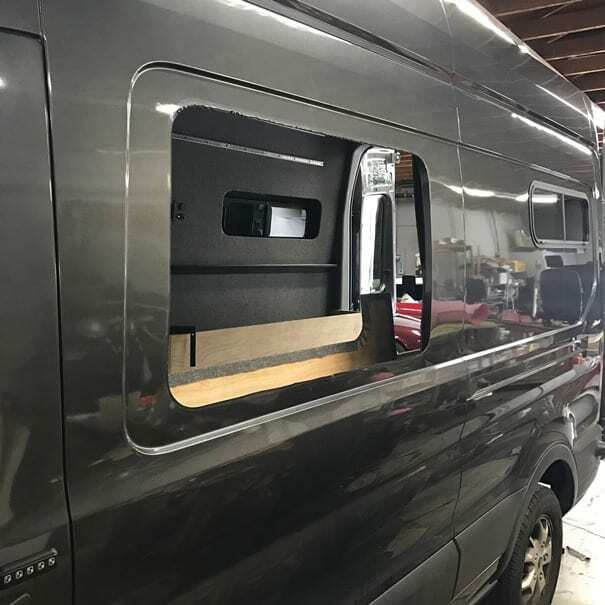 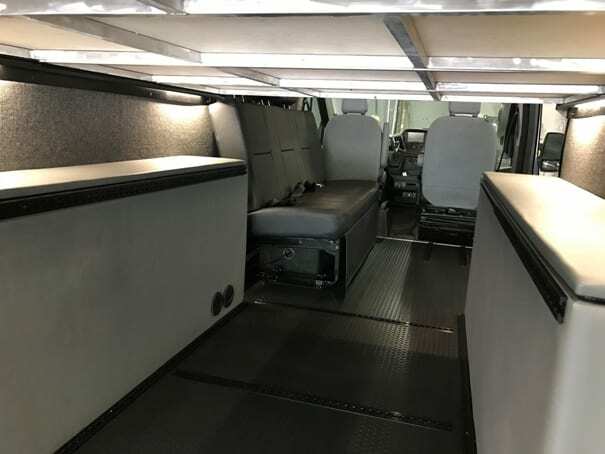 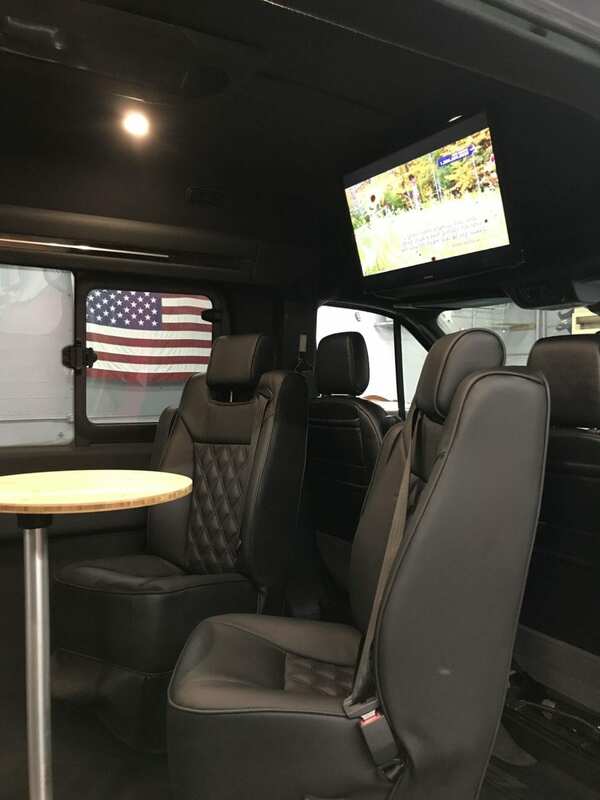 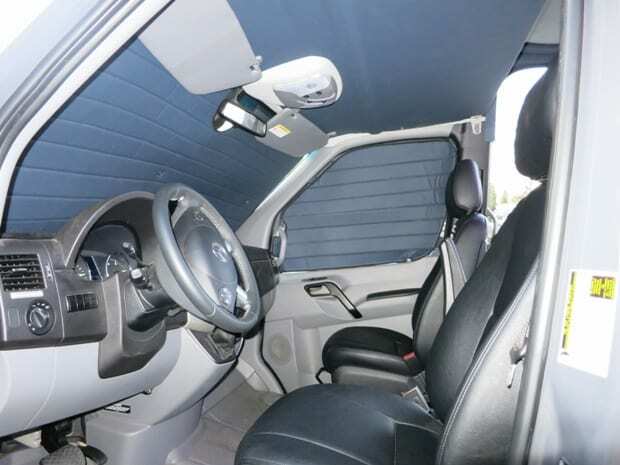 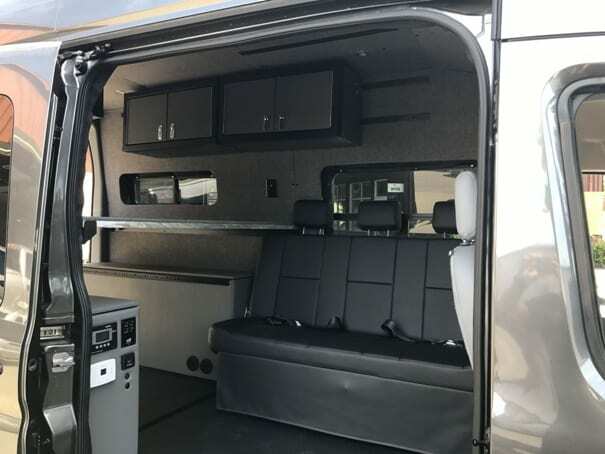 Our conversion van process will make you and your family comfortable and secure knowing that you’re on your way to exactly where you want to be. 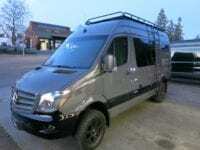 Off the grid! 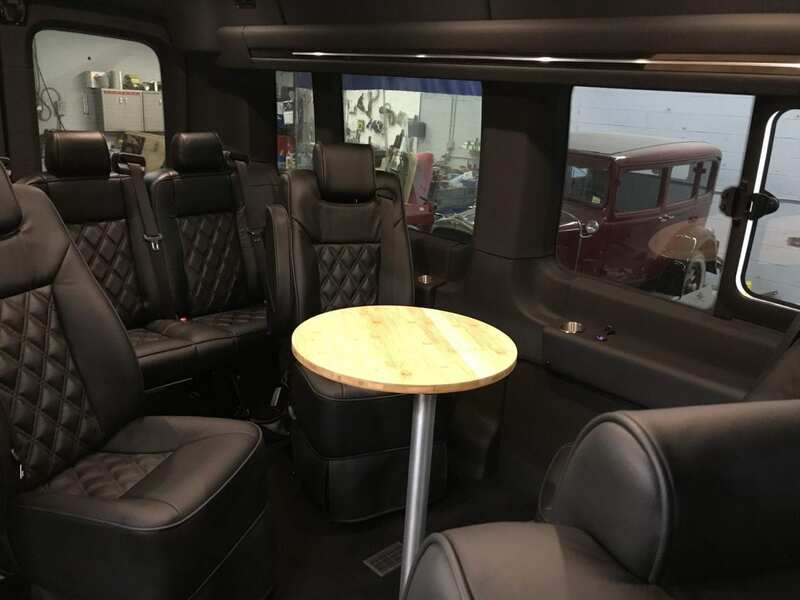 We work with our customers in a very personal 1 on 1 setting to achieve your build goals.